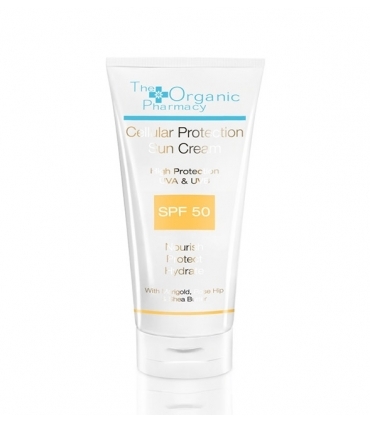 The Organic Pharmacy self-tanner has been developed using a unique DHA. DHA is an ECOCERT-approved ingredient derived from beet sugar. 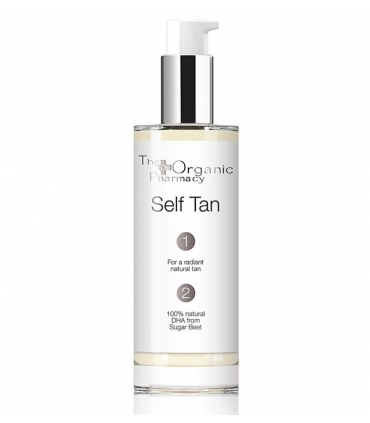 This light cream provides a fast, uniform and natural tan, so you can boast bright and shiny tan all year round. 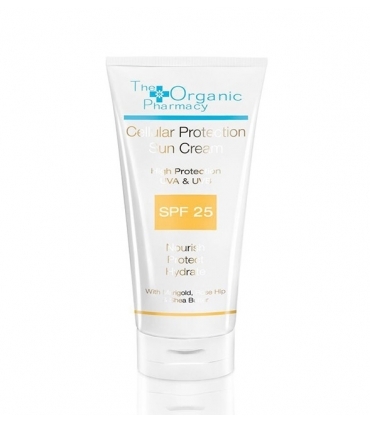 Its soft formula is suitable for sensitive skin, leaving a smooth touch and a more flexible and smooth tone. Coconut Oil: Nourishes and moisturizes. It improves the conditions of the corporal skin. Strengthens all tissues and maintains healthy skin. It has fungicidal and antibacterial properties. It supplies to the skin all the fatty acids and vitamins necessary for the repair of the skin. 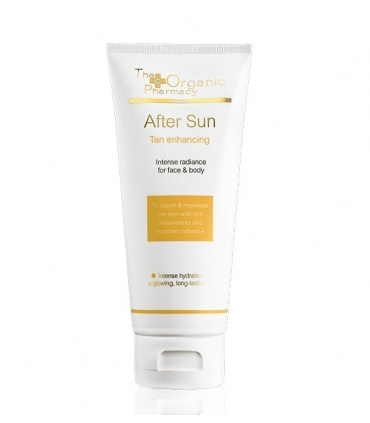 It is very softening and keeps the protection and smoothness for a long time, feeling your body more nourished after hours and hours. 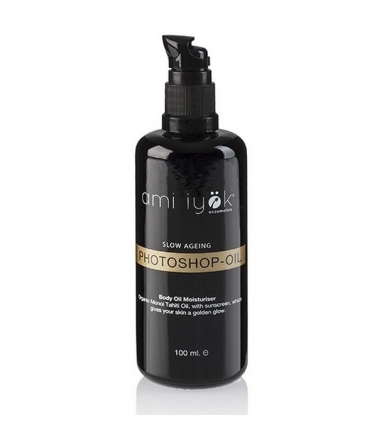 It leaves a spectacular shine and is a complete antiaging. It is advisable to first perform a gentle exfoliation of the skin on your face and / or body. Apply Self So paying close attention to all the areas in which you want to have a uniform tan. Then wash your hands. 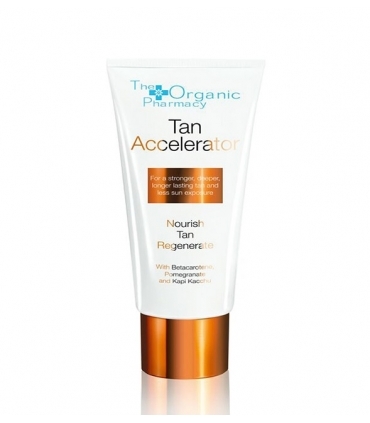 You will get a gradual natural tan in about 3 hours. Reapply the treatment every 2 days. For the face, once you have exfoliated it, it is advisable that you use your daily moisturizing treatment before applying Self Tan. Aloe Barbadensis Leaf Juice, Aqua (Water), Alcohol, Coconut Nucifera (Coconut) Oil, Dihydroxyacetone, Sesamum Indicum (Sesame) Seed Oil, Glycerin (vegetable) *, Simmondsia Chinensis (Jojoba) Seed Oil, Butyrospermum Parkii (Shea) Butter, Behenyl Alcohol, Glyceryl Stearate, Helianthus Annuus (Sunflower) Seed Oil, Cetearyl Alcohol, Phospholipids, Xanthan Gum, Glycine Soybean Sterols, Tocopherol, Parfum (Fragrance), Mica, CI 77891 (Titanium Dioxide), CI 77491 (Iron Oxide ), Benzyl Alcohol.